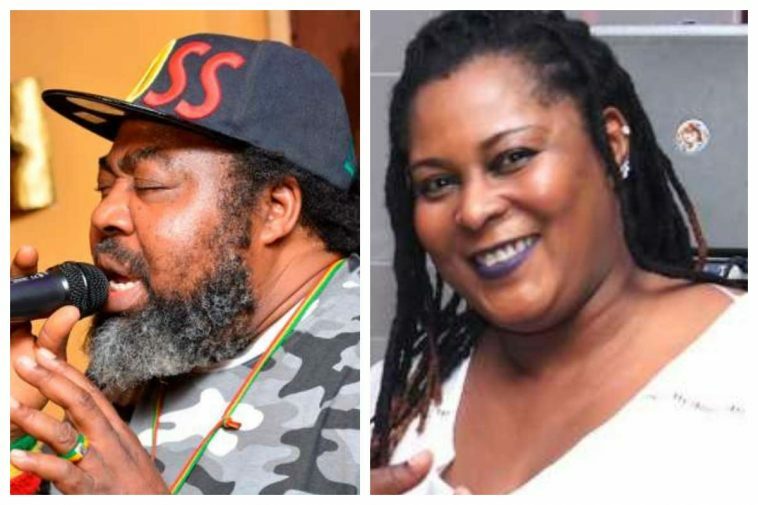 Three months after the death of reggae veteran, Ras Kimono, his wife, Efemena Okedi, has passed away on Sunday, September 23, 2018. “Yes, Efe Kimono is dead. She was confirmed dead today, early this morning. I can’t give out any other detail aside this for now.” Odiong told Pulse. Reggae icon, Ras Kimono was report to have passed away on the 10th of June. Kimono before his death celebrated his 60th birthday with friends and family and was supposed to travel to the United States before his demise. The Nigerian veteran singer who was scheduled to travel to United States a night before his death, reportedly complained of not feeling too well. However after he was rushed to a hospital in Ikeja, then later taken to Lagoon Hospital, he eventually gave up the ghost.